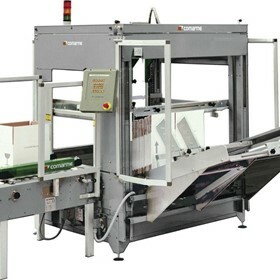 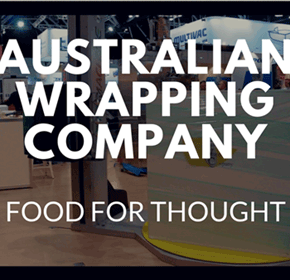 Australian Wrapping Company specialise in the supply of packaging systems to a broad range of industry. 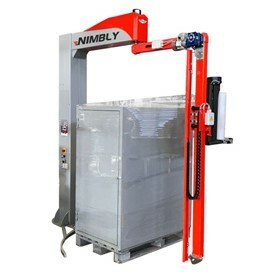 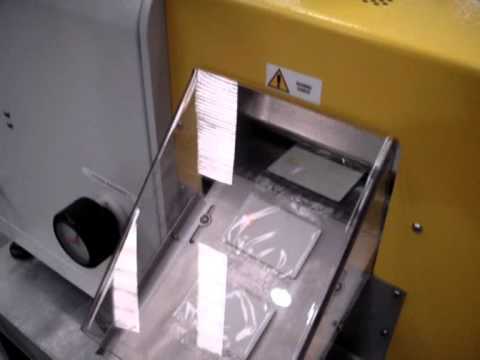 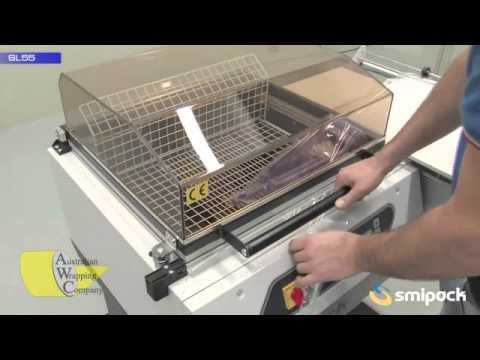 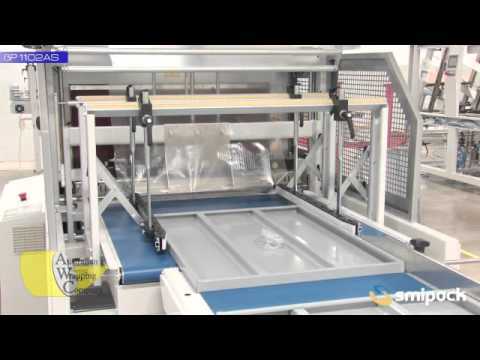 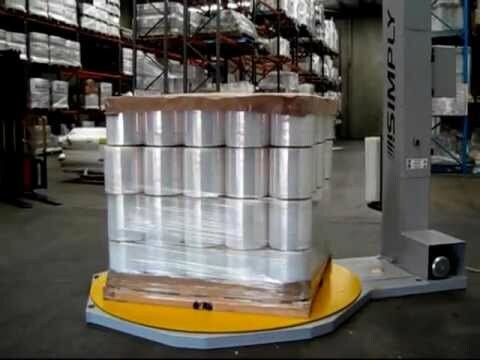 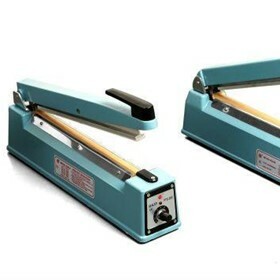 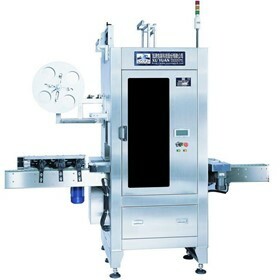 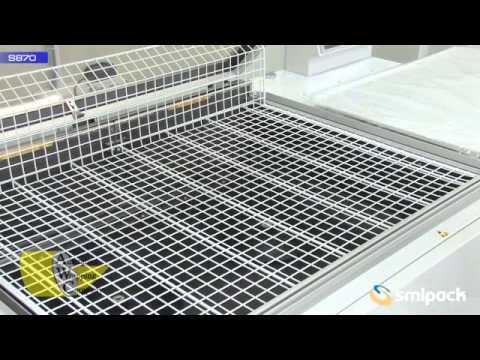 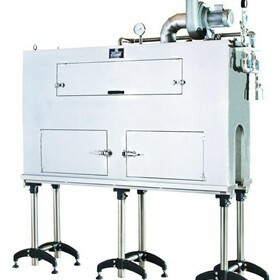 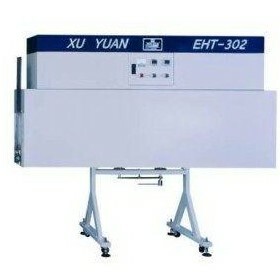 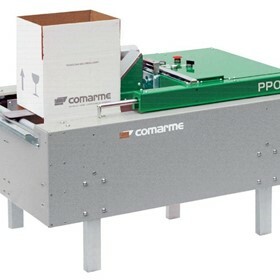 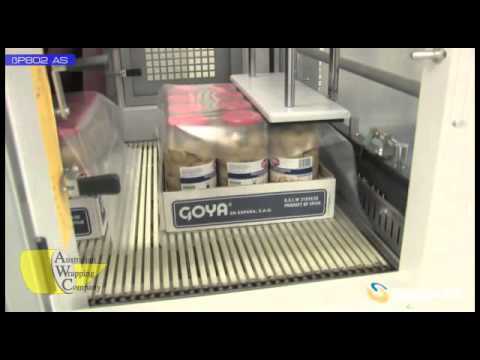 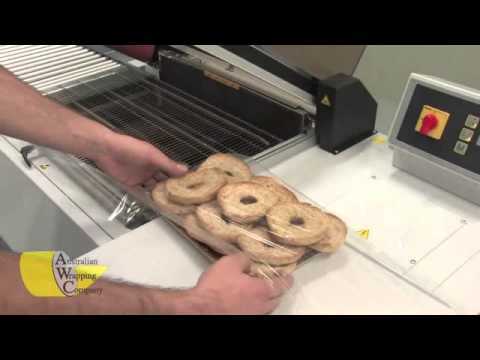 These include Shrink Wrapping, Pallet Stretch Wrapping & Flow Wrapping Equipment. 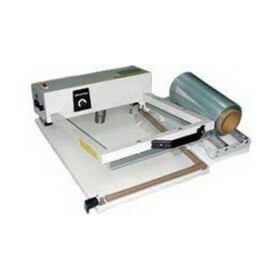 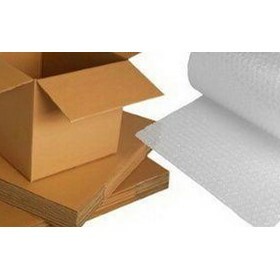 We also stock a large variety of packaging films for different applications. 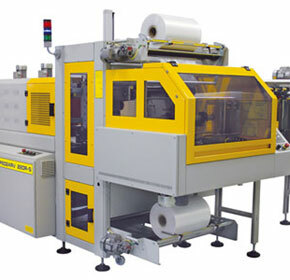 Polyolefin, PVC & Polyethelyne Shrink Films are kept in a large variety of widths & thicknesses. 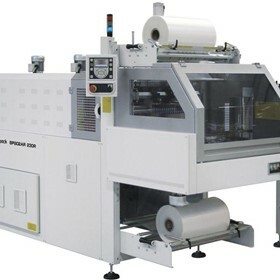 In house slitting facility also allows us to supply any special size film required by our customers. 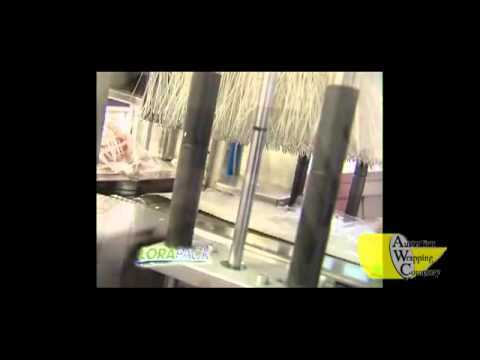 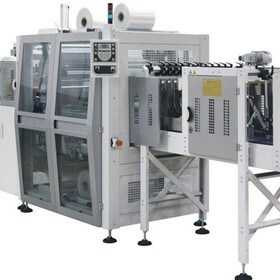 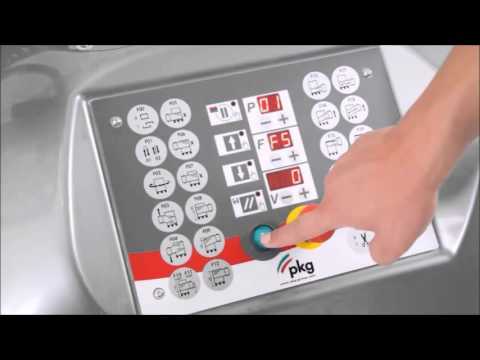 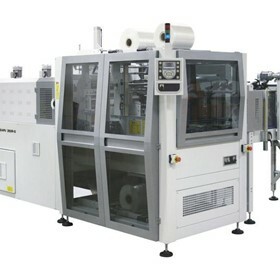 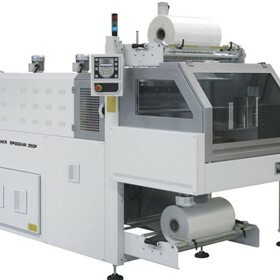 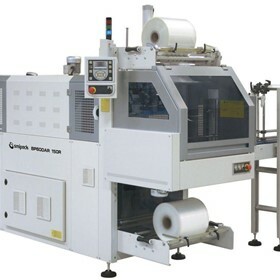 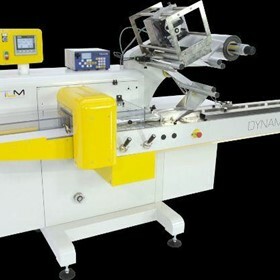 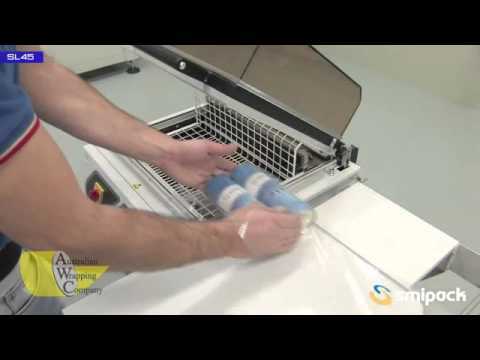 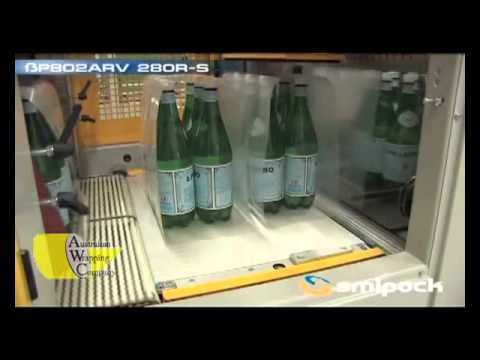 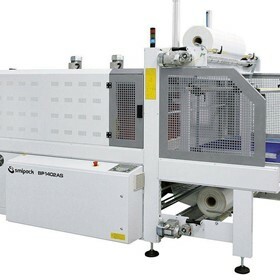 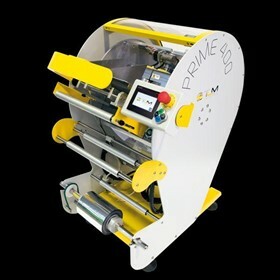 Australian Wrapping Company takes pride in providing top quality machinery & films. 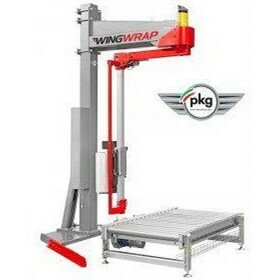 With branches in Sydney, Melbourne & Brisbane, we are able to serve your needs very quickly. 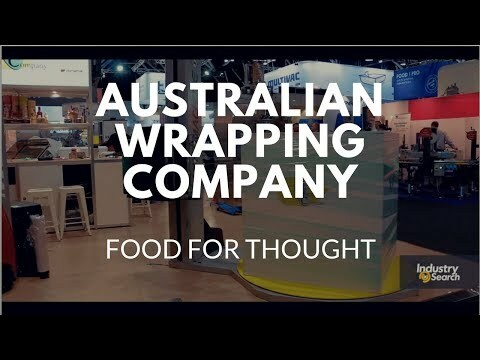 IndustrySearch talks with Chad Egan from Australian Wrapping Company about their history as one of Australia's leading packaging machinery companies. 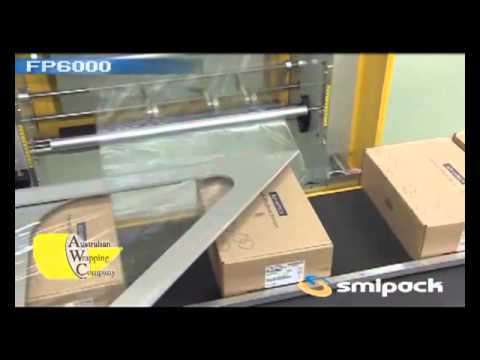 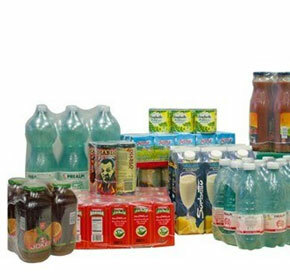 The Smipack Bundle Wrappers are highly versatile: they can pack various products, such as glass and PET bottles, cans, cases, boxes, jars, cartons of different sizes in a wide range of pack collations suitable for many different market sectors.